Home The Sims 3 The Sims 3 Store Sims 3 Store: January 26th 2012 Store Set! 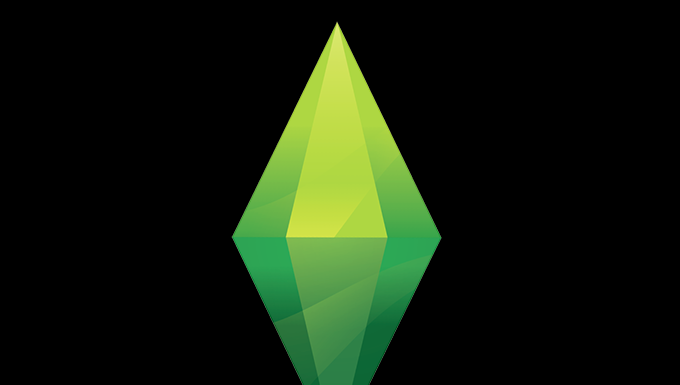 Sims 3 Store: January 26th 2012 Store Set! ❗ This seems to be the only set for today! More Magic Compilation Set (2,200) – (On sale for 1,850 SimPoints until February 9th!) A little bit of magic is good, but everybody knows: MORE MAGIC IS EVEN BETTER! Lord Vladimir’s Magic Cauldron, the Malleable Mimic Voodoo Doll and the Soothsayer’s Crystal Ball will awe and amaze your Sims with a rush of magical forces so potent and powerful that they’ll see stars…and the future! 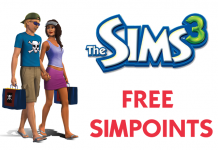 Next articleSims 3 Showtime Live Chat – 150 Screenshots!